There are so many trekking routes towards Himalayan range around Manikaran. 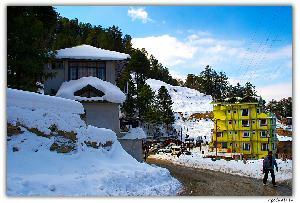 Most of the base camps are at Kasol. We saw many Indian and foreign origin trekkers at Kasol residing to move forward for different destination. Some important trekking destinations and their details are given below. 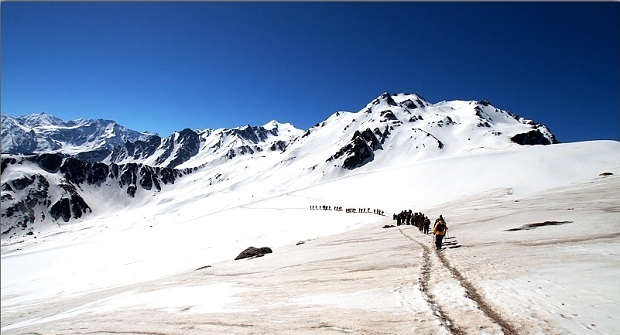 Sar pass is organized by Youth Hostel Association of India (YHAI). The trekking is at Parvati valley. Its base camp is at Kasol on the banks of Parvati river. The trekking route is being changed for every four to five years by YHAI to attract people again and again. 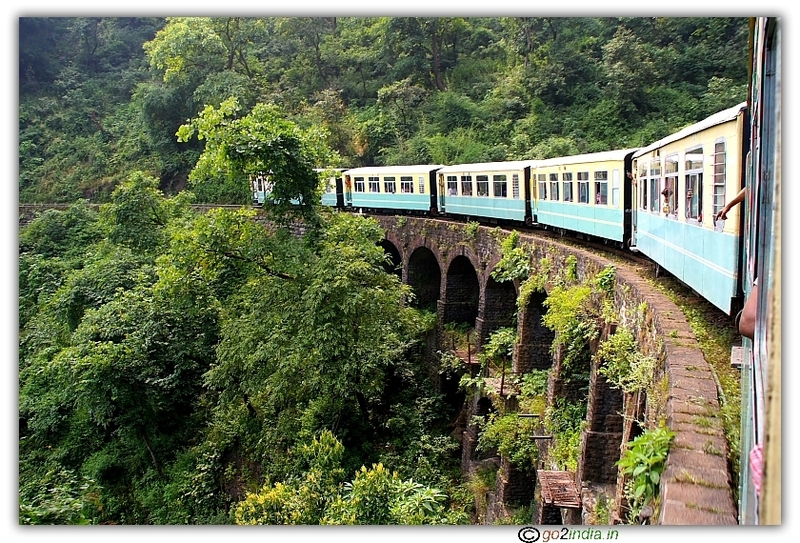 The trekking time is during April - May of every year. 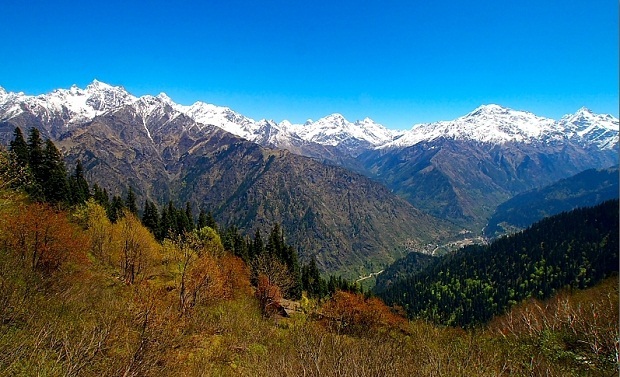 The two most famous trekking routes are, trekking through Unchdhar, Shila village, Zirmi, Tila lotni, Biskeri thatch, Bhandak thatch and returning via Barshaini village and Manikaran to Kasol. The other route is via Guna pani, Fual pani, Zirmi, Tila Lotni, Biskeri thatch, Bhandak Thatch and reaching Kasol via Barshaini village and Manikaran. The main trekking period for Sar pass was six days excluding training and acclimatization period. This is one of the tough trekking route near Manikaran. Don't take a chance unless you are a seazoned trekker. 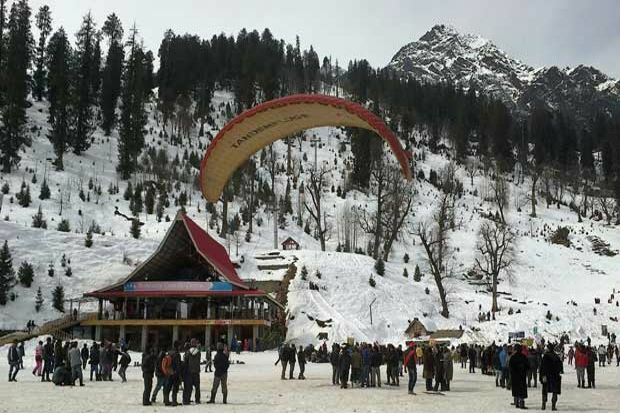 Trekkers have to reach the village Nakthan which is 18Kms from Manikaran. Rudranag is just one kilometer away from Nakthan. There is a water spring which is in the shape of cobra hood. The place is considered as very sacred and the atmosphere is very pleasant. 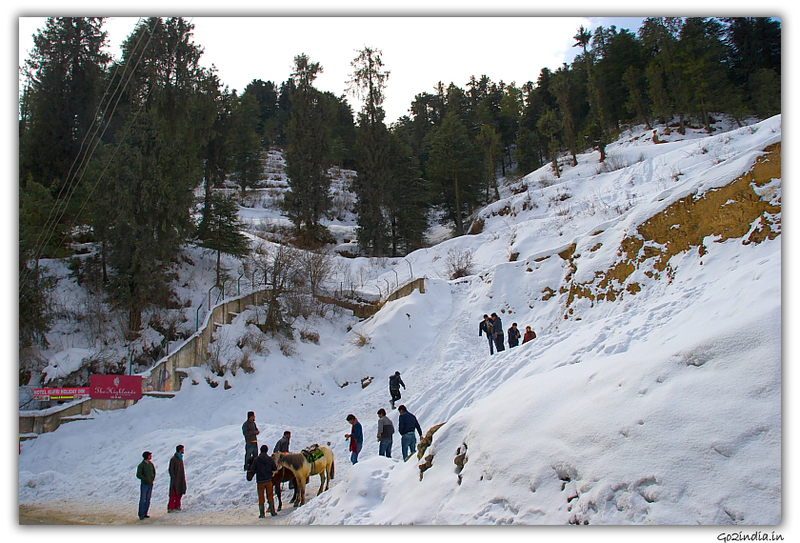 After steep climbing in meadows for 4 Kms a hot water spring is located at Kheer Ganga. The water here is pure white just like milk and hence the name (kheer means milk) Kheer Ganga. 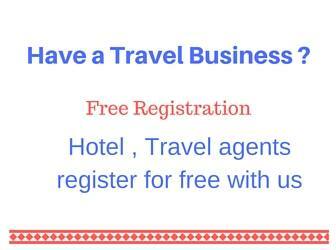 Free meal is available in this place and one can stay for a night or two which is also free. Pandupul is situated around 20Kms from Kheer Ganga after passing through Tunda Bhuj. There are caves made up of rocks. These are the places to stay in the night for trekkers if tents are not arranged. Maximum twenty people can stay in these caves. There are no trees and the river Parvati flows below rocky area. At a height of approximately 17000 feet from sea level, 12Kms from Pandupul, the origin of Parvati river, Mantalai is situated. At Mantalai there is no place to stay. Trekkers have to either return to Pandupul or bring tents along with them. There is a huge lake in this area where the water flows in from melting snow. 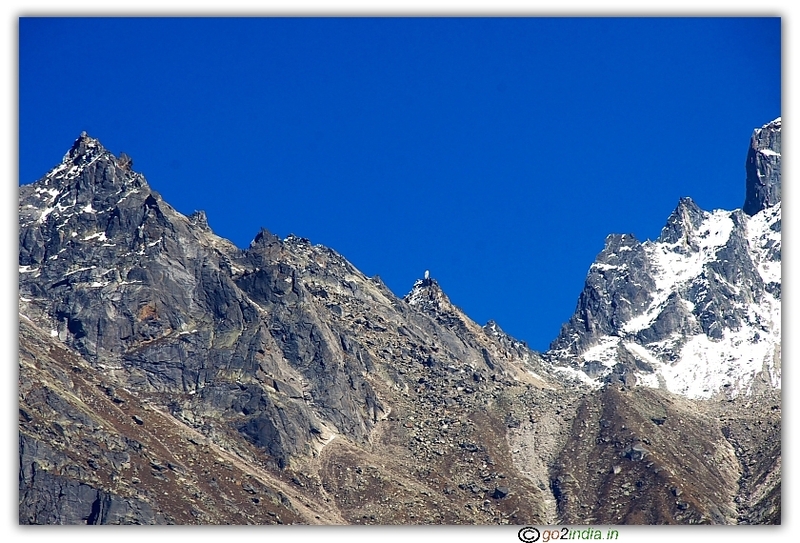 This trek is also called Pin Parvati pass. A 15 days trek is also arranged passing Pin Parvati, reaching Lahaul Spiti, visiting Kye, Kibber, Kaza and returning to Manali via Kunzumla pass. Bijli Mahadev temple is considered as the greatest mystery and miracle. The lightning strikes the shiv ling (located inside the temple) through a ridge pole and gets broken into pieces. These pieces are again joined using butter during a special ceremony. There is a famous trekking route to Bijli Mahadev. Trekkers can start from Jari. The distance between Jari to Bijli Mahadev is 10Kms. 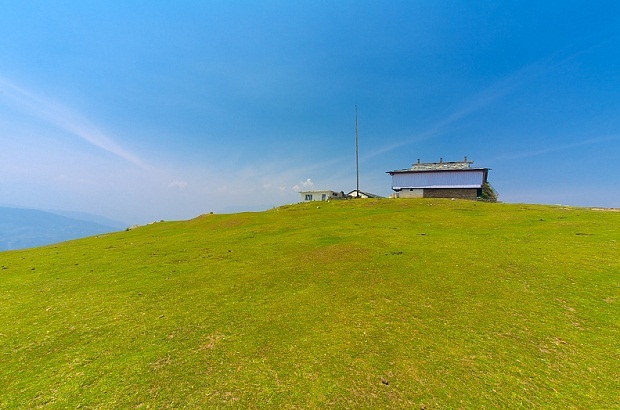 The hill where the temple is located is called Mathan. Parbati and Garsa valleys can be seen from this hill. This place can also be approached by vehicles. 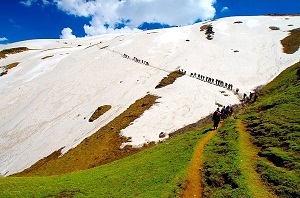 Chanderkhani pass is a very famous trekking destination organized by YHAI. 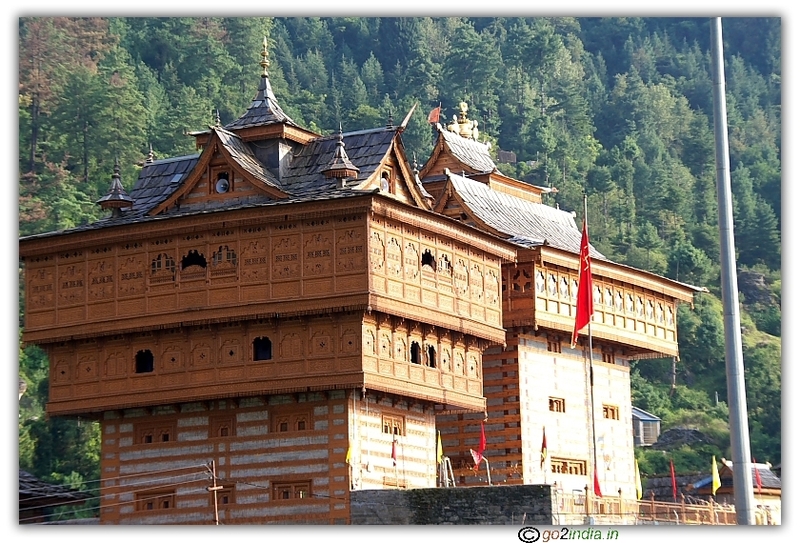 Rumtu, located in Chander khanni, is a very sacred place from where Malana village is seen. The trekking time is mainly during summer. YHAI organizes this trekking selectively and not available each year. Malana is situated in Rupi valley and can be approached from two ways. One from Naggar side, starting point can be Kullu. The distance is 60Kms from this route. One has to cross Chander Khani pass which is at a height of 12000ft from sea level. The trekking starts after Naggar. The second way to Malana is from Jari before Kasol. The distance between Jari and Malana is around 12 Kms.